Of all the sandwiches I have eaten, nothing beats a good subway tuna. There’s just something about fish meat that makes this sandwich feel light. What I like about tuna sandwiches is that they are great to snack on because they’re practically healthy. It’s also great for picnics because kids love it too. If you want to make a fine subway tuna in the comfort of your own home, then please read on. For this article, I will be sharing with you four subway tuna recipes you can easily try for yourself. Like I have mentioned before, subway tuna sandwiches are pretty easy to make. Basically, you will need two major ingredients to make yourself a tuna sub. 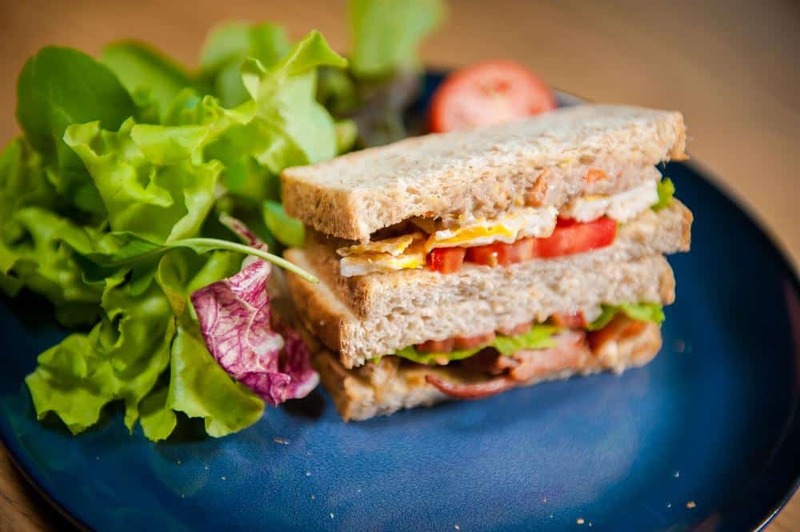 You can also try and experiment with more ingredients to add more flavors to your sandwich. Once you go over this list of recipes I have prepared for you, you will notice that all of them has similar ingredients. You see, the key to switching up the flavors of your subway tuna is in the execution. So without further ado, here are three subway tuna recipes you can easily make on your own or with your family. 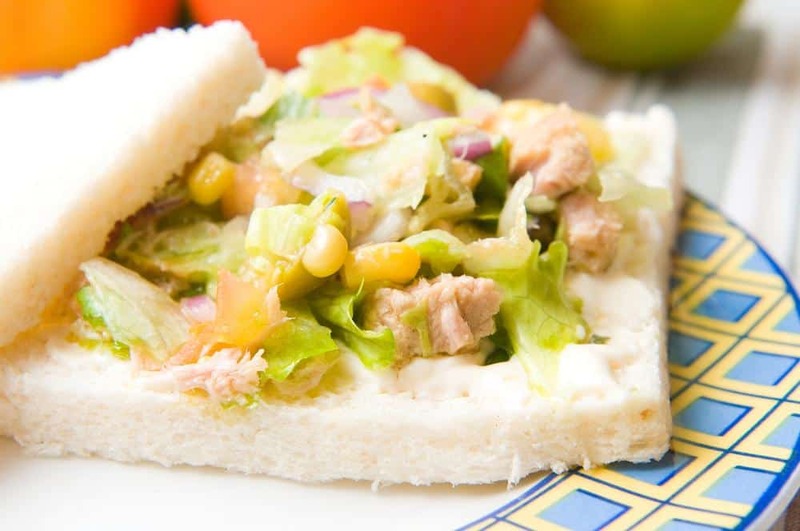 The first subway tuna recipe on the list is probably the quickest and simplest one to make. You can even teach this to your kids so that they can make themselves a fine subway tuna sandwich. You know what makes this recipe so quick and easy? Once you have prepared all of the ingredients, all you will need to do is mix them all up and you are done. However, there are some tips I recommend to make this simple subway tuna extra special. If you have some time on your hands, you should try using a blender or a food processor to completely mix your tuna and mayonnaise. Doing so will leave you with a thick and creamy paste that tastes like tuna. If you want your subway tuna sandwich to be full of tuna chunks, I suggest adding more tuna to the already blended mayo and tuna mixture. You can also add more texture to this sandwich by toasting the inside of your bread. Simply toast one side of your bread on a pan until it has a light brown color. Doing so will leave you with the wonderful experience of biting into soft bread with a crunch at the end. 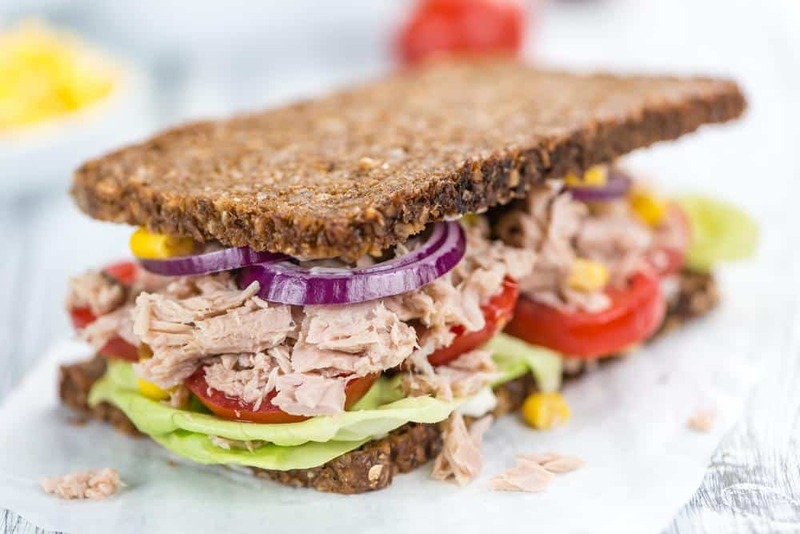 This subway tuna sandwich recipe is the one for you if you are a health buff. It contains ingredients that are similar to other recipes, but with a healthier twist. Before you start making yourself a good subway tuna sandwich, you must first thoroughly clean all your fresh ingredients. You may clean your tomatoes and lettuce leaves in the sink, but I prefer using a vegetable washer to completely dry out the lettuce leaves. Once you have cleansed your vegetables, you may now prepare your bread. Preparing your bread will definitely depend on your personal preferences, you might cut out the crusts or toast your bread. Whatever type of preparation you choose will be fine as long as your bread is able to hold all of the other ingredients. Next thing you should do is completely drain your tuna, and put it in a bowl followed by the light mayonnaise and pick﻿﻿led relish. Simply mix all of these together to create your tuna paste. If you want a smoother texture, you can also try blending or mixing the tuna, mayo, and pickled relish in a blender or food processor. 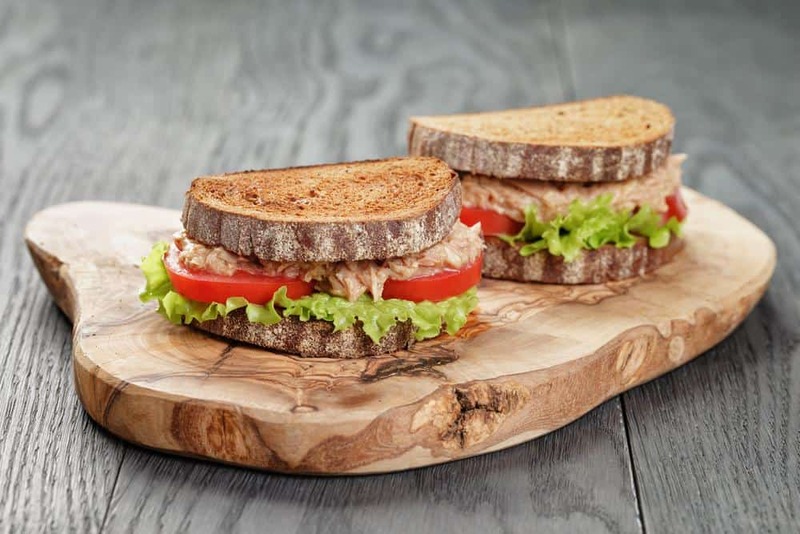 After you have prepared your tuna paste, you should slice up your tomatoes to start putting your sandwich together. Once the tomatoes have been sliced, simply spread some mustard on the inner sides of your bread slices. Add a generous amount of your tuna, mayo, and pickled relish mixture on top of the mustard followed by tomato slices and lettuce leaves, and you are done. This recipe is my personal favourite because of my love for cheese. Apparently, this recipe is a kid favourite too, which makes it great for afternoon snacks or light picnics at the park. Since this recipe contains vegetables in it, you should make sure all of your vegetables are cleaned thoroughly before you start making your subway tuna sandwich. Once you have cleaned your vegetable ingredients, you may now chop the red onions, celery stalk, and parsley. If you are making this for kids, you should mince the vegetables so that it will be easier for them to take in. After preparing your vegetables, you may now prepare your bread slices. You may cut out the crumbs or toast your bread. any sort of preparation will do as long as your bread is able to hold all the ingredients. If you are making an open faced sandwich, I recommend toasting the bread because it’s easier to hold since bread gets a bit harder when toasted. Next thing you should do is mix the rest of the ingredients in a bowl. To start making your tuna paste, simply drain your tuna of any liquid and put it in a bowl followed by the rest of the ingredients listed in this recipe. Once you have mixed all the ingredients, you may now spread it onto your bread slices to assemble your subway tuna sandwich. The last recipe I’m going to share with you contains a lot of spices that will surely leave your taste buds asking for seconds. This subway tuna recipe is fairly easy to make, and is perfect for game nights because its flavors pair well with adult drinks. Just like the previous recipes I have shared with you, this one is really easy to make. Simply clean your vegetable ingredients first and then finely chop them into small bits and pieces. You should also dice your tomatoes into smaller bits unless you prefer adding sliced tomatoes to your sandwich. You might also want to finely slice your canned jalapeno peppers to spread their spiciness evenly when mixed with other ingredients. Once you are done chopping your vegetables into small bits, you may now mix all of the ingredients, except for the lettuce leaves, in a bowl. Don’t forget to drain your tuna before adding it to the bowl. As for the canned jalapeno peppers with juice, you may add half a teaspoon of its juice to your mixture for an extra kick. After thoroughly mixing all of the ingredients, you may now prepare your bread slices. For this sandwich, I recommend going with a crunchy piece of toast bread for some added texture. Next thing you should do is spread a generous amount of your tuna paste mixture onto your bread slices followed by crunchy lettuce leaves. As you can see, there are many variations for a subway tuna sandwich. 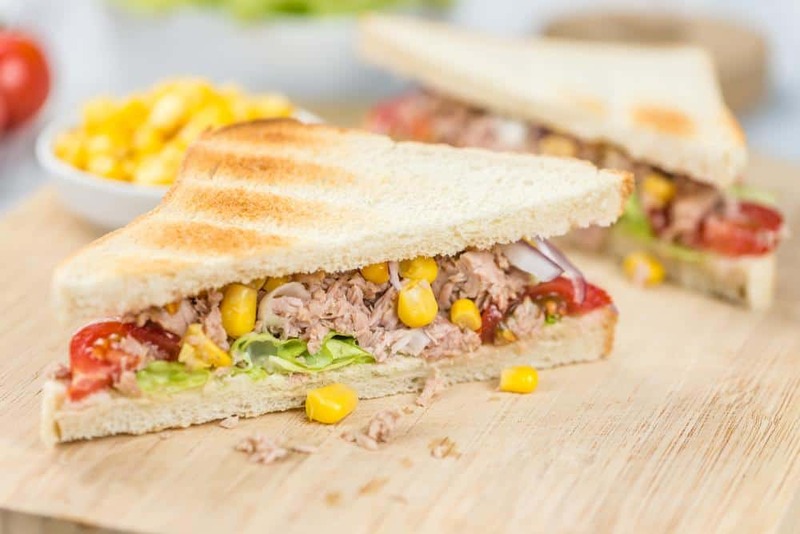 From simple, to a bit complex and spicy, you surely have several options to choose from when making a fine subway tuna sandwich. Additionally, if you have some extra cash, you might want to try switching out the canned tuna for fresh tuna. It will surely add a sense of quality to your sandwich. If you liked reading this article, and would like to read more about food or other delicious recipes, please leave us your feedback in the comment box below. Until next time, enjoy! Can you give me a tuna melt sandwich recipe? Can i replace regular mayonnaise by ketchup to make the vegan version of the canned tuna?